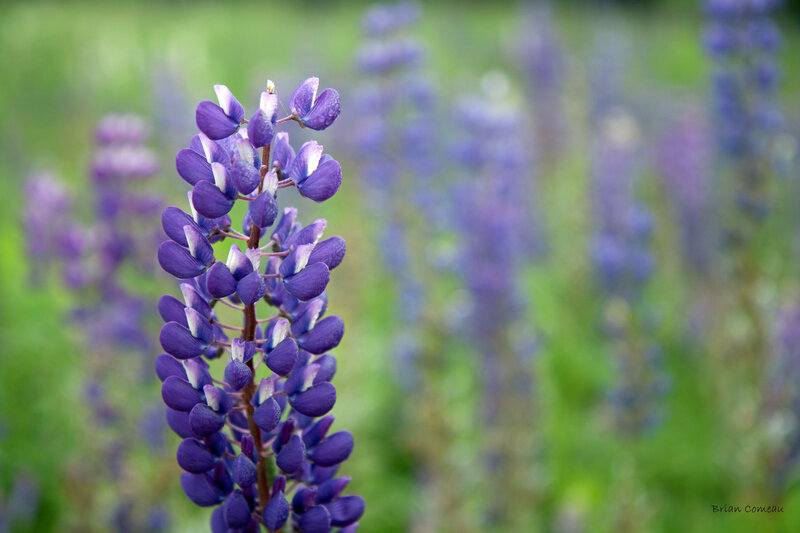 I can say I would love to see a field of lupine, especially that blue. They are such a romantic plant and one that appear in artist paintings of meadows. One reason I go out so often with my camera equipment is to increase the likelihood of coming across those ready-to-be-photographed scenes. I’ll admit I don’t have it with me enough.